If your sports business has had the same website for a while, you may be managing your site on autopilot. However, just because you have a website, doesn’t mean it’s doing the best it can to bring in new clients. In fact, your site can easily become outdated in a matter of months if you haven’t bothered to do an evaluation of what is working. 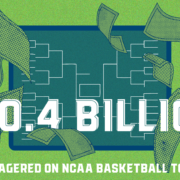 It’s important to take some time to see what’s really occurring on your sports website by looking at your performance metrics. The steps for evaluating your sports website design aren’t overly complicated. Here are some things to scope out as you evaluate your site. Is Your Site Updated & Cutting-Edge? A site’s design can easily become outdated based merely on time, or trends in the sports industry. 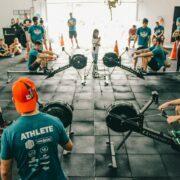 The training programs and schedules you offer can change fairly quickly, as well as the latest equipment and program advancements that athletes want to use. How you present yourself in basic design and theme can easily look out-of-date, especially if you’ve kept things the same for several years. Most people interested in sports training look for the latest information and cutting-edge practices before they commit to a program. Your site should include the latest in techniques and equipment to keep your business competitive. By incorporating this into your brand and focusing on a niche, you can stand out from the crowd. A sports web design team can help you look into this and refocus your brand in a way that’s fresh and compelling. Is Your Site Truly Driving Results? Take metrics seriously when evaluating your site. They’re there for a reason, but understanding the metrics at your fingertips is essential. Check how many conversions you’re getting from your website’s landing page. Measure user satisfaction based on how well they can navigate your site and your site’s bounce rates. Analyze what kind of content your audience is, and is not, actively responding to, based on page views. Figure how much it’s costing you to maintain your website and how much ROI you’re receiving. SEO plays a big factor in much of this as well, and you may need an SEO expert who understands how to incorporate proper keywords. Work with your team to create unique short and long tail keywords that focus on a sports niche you can corner. 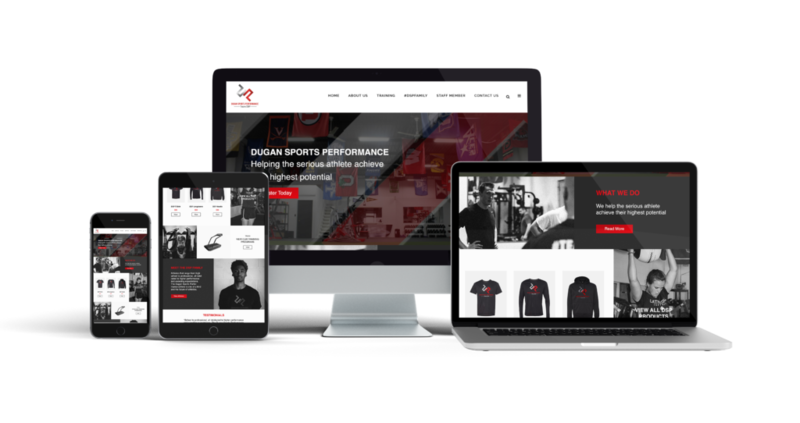 How Well is Your Site Representing Your Sports Brand? Creating a standout sports brand determines how well you can differentiate yourself from your competitors. You likely have competing sports businesses in your local area, requiring you to build a brand that represents your business’s strengths. Is your website doing this for you? Something as simple as the colors you use can make a huge difference in how people perceive you on a first visit. Branding and site design should always intertwine so you have a seamless flow without copying what everyone else does. Is Your Site Building Trust in Your Brand? Trust and strong client relationships in the training industry are the only way you’ll survive since many young athletes and parents bet their sports careers on how well you can train them. By placing sports customer testimonials on your site, you help increase trust from new clients. Without proving your clout with proven educational information, credentials and past client results, you’ll have a tougher time proving your effectiveness. Testimonials can come in short videos embedded on your website or generated in other ways based on visitor responses. Get a Custom Website Started Today!